Public, private or international? That’s the question you’re going to have to answer when deciding where to send your children to school in Greece. I know it was probably quite a long time ago now – I know it was for me – but you remember how nerve-wracking it was to start at a new school. So imagine how you’re kids are going to feel when you make the move to Greece and they have to start afresh in a completely new environment. To ensure this is as smooth a transition as possible, during what should also be one of the most exciting times in all your lives, you should research the schooling options in your new homeland carefully. It’s best to involve them in the whole process. After all, you’re not the one who will have to meet this head on – which is probably a good thing, given all the technology in the classroom these days. What’s wrong with a good old blackboard and abacus anyway? Administered by the Ministry of National Education and Religious Affairs, the Greek education system requires all children aged between six and 15 to attend school. The system is divided into primary education (six years), junior high school (three years), senior high school (three years). Having attended the primary level, children can opt to attend a more practically focused Vocational Training Institute (IEK). 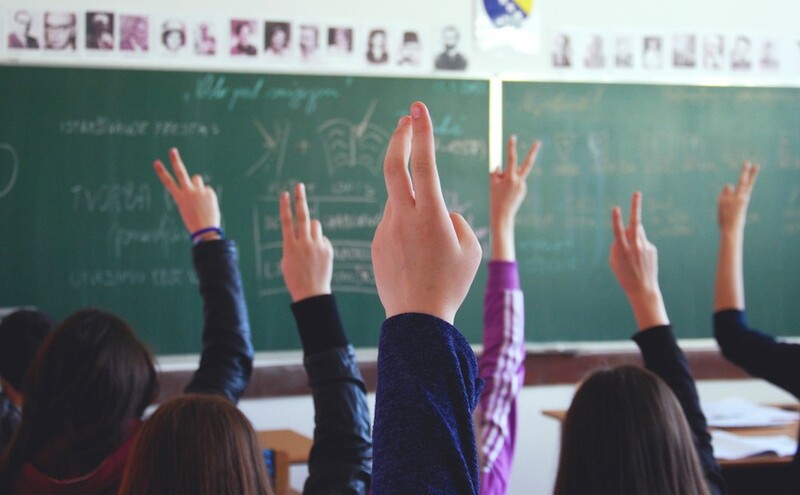 During their final year of senior high school students take the Pan-Hellenic National Exams which determine their eligibility for tertiary studies. The academic year in Greece follows a similar pattern to the one back in Britain, starting in early September but ending slightly earlier in mid-June. International schools are a popular choice for expats in Greece, but will you be able to find one near you? The Ministry of National Education and Religious Affairs oversees the funding that public (as in state) schools in Greece receive, the curriculum they teach and the staff they appoint. Austerity measures imposed as part of the EU bailout programme have had an impact on the Greek public education system. Most notably, many qualified teachers have left the profession. Even with all its problems, the state system is probably the best way for children to integrate into Greek society and learn the language, while not having to pay tuition fees. More pertinent is whether it will give them the best education. Be prepared to fork out for a private tutor for your children if they attend a state school – as many locals do – to improve their chances of passing the Pan-Hellenic National Exams. The rather inflexible system relies on a rote memory – a memorisation technique based on repetition – style of teaching, which doesn’t suit every student. More children attend private school in Greece – around 7% – than in most other countries in Europe, following the general perception that the private system is far superior to its public counterpart. They account for approximately 7% of schools in the country. Annual tuition fees can range from around €1,500 to anything up to €13,000 depending on the school and its location. While private schools enjoy greater autonomy, the Ministry of National Education and Religious Affairs still has involvement in their operation. Because they follow the state curriculum, lessons are typically taught in Greek, making them a good option if you want your child to receive an integrative schooling experience that’s of a high standard. Another thing you can guarantee is the provision of top-notch facilities. 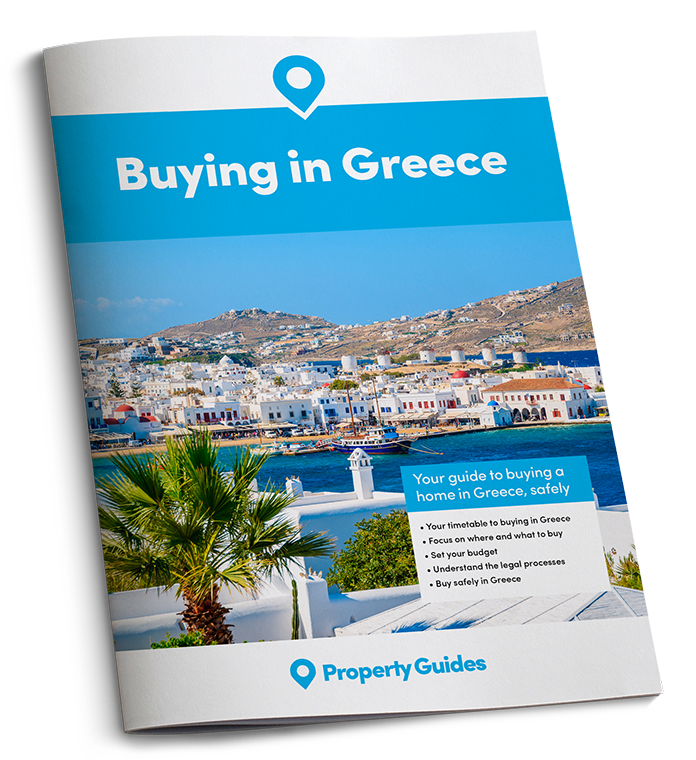 This is often the ideal option for expat children in Greece, because they are surrounded by fellow English speakers, making the settling in process a lot easier. What’s more class sizes are likely to be smaller, and they will be taught the English national curriculum, smoothing any transition back home in the future. The only issue you may have is finding an international school in your local area. Most are situated in Athens, Thessaloniki and Larissa. Aside from Crete you may struggle to find a Greek island that’s home to one. Home-schooling in Greece is illegal. Under Greek law children must attend one of the schooling options detailed above.